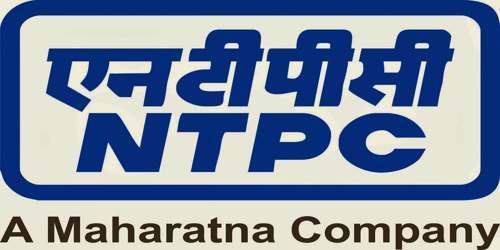 It is a broadly described director’s report of NTPC in the year of 2013-2014. During the financial year, The Company’s Capital expenditure (CAPEX) target was Rs. 21,797.24 Crore as against the previous year’s target of Rs. 19,925.53 Crore. The company’s total income of Rs. 74,707.82 Crore, an increase of 8.5% as compared to Rs. 68,855.81 Crore in the FY 2012-13. Net Profit after Tax (PAT) of Rs. 10,974.74 Crore against previous year’s PAT of Rs. 12,619.39 Crore. The Board of Directors has recommended a final dividend of Rs. 1.75 per equity share for the year 2013-14. With this the total dividend for the year is Rs. 5.75 per equity share of Rs. 10/- each. In the year 2012-13 also, the total dividend paid was Rs. 5.75 per equity share of Rs. 10/- each (including the special dividend of Rs. 1.25 per share).